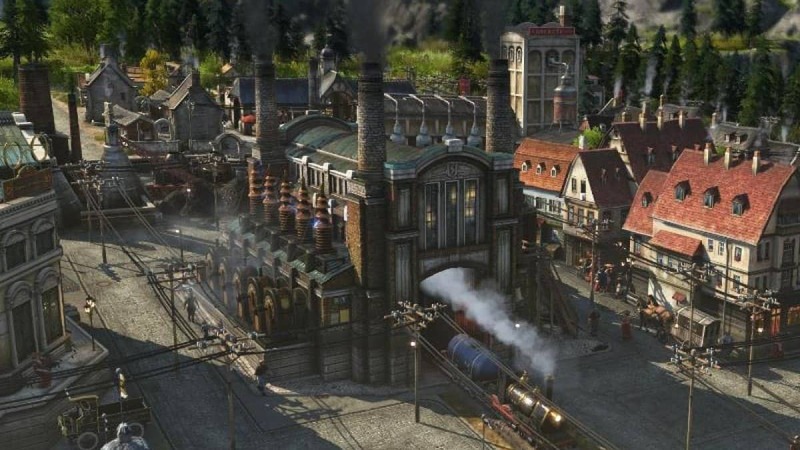 Anno 1800 has launched for PC and despite being a PC only title, players are still experiencing errors and issues like no audio, Failed To Create D3D Device, Failed To Enumerate The DXGI Adapter and more. Here I have compiled a list of errors and issues that players are experiencing along with their possible fixes and workarounds. Anno 1800 is the latest entry in the franchise and returns to the pre-modern era after exploring the futuristic setting in Anno 2205. Despite being a PC only title, the game has issues that are bothering players. 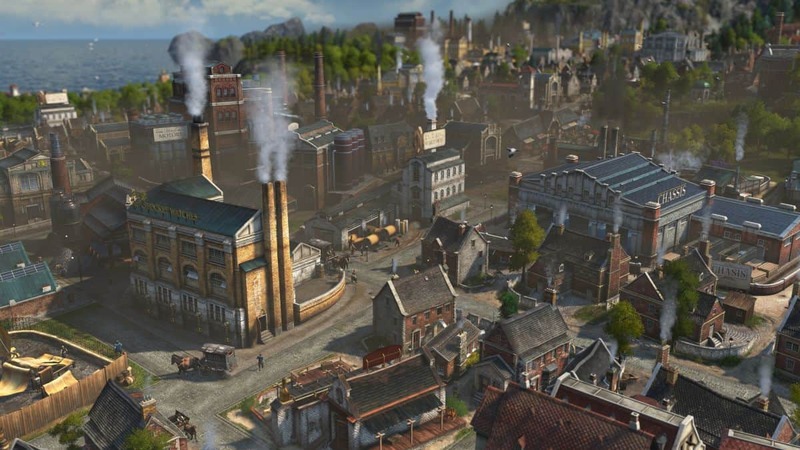 Players are reporting Anno 1800 errors and issues like no audio, stuttering, crash at launch and more. The following are the errors that players have experienced along with their possible fixes and workarounds. Players are reporting that there is no audio while they play. 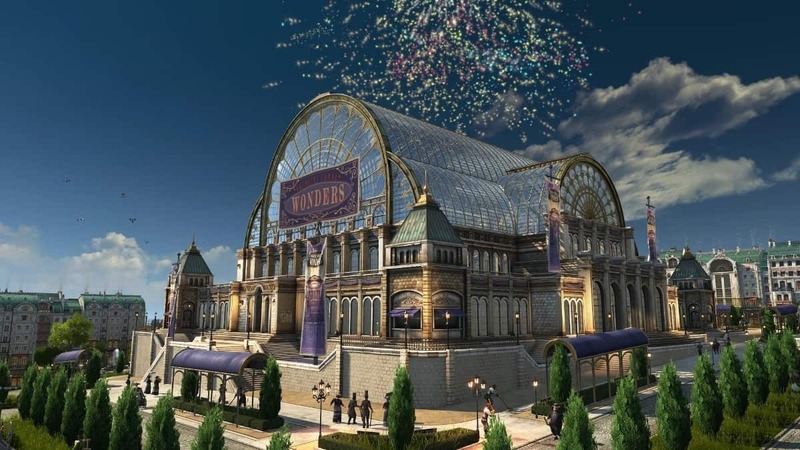 Now there are a couple of fixes for this Anno 1800 error. The first one is quite simple, go to playback devices and select your active sound device and then select properties. To the advanced tab and from the drop-down list select “24 bit 48000 Kz” and hit apply. 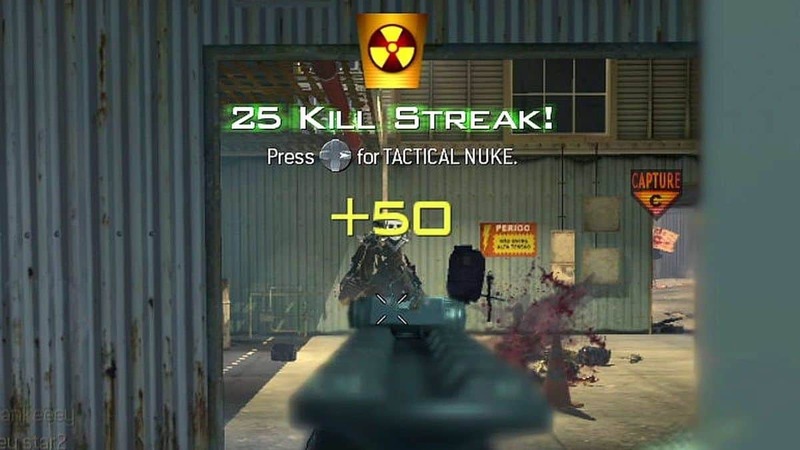 Now, start the game and this should resolve the problem. If this doesn’t resolve the problem then you need to do trial and error by choosing different options from the drop-down list. If this didn’t work for you at all, then try this one. Open “Playback Devices” select your active sound device and click on “Configure”. Make sure your speakers or headphones are set to Stereo. If the stereo doesn’t work for you and have a speaker or headset that supports 5.1 or 7.1 channel then try different ones. this will resolve the Anno 1800 no audio issue. Some of the players are reporting that the game doesn’t launch and crashes as soon as they click on play. One of the reasons for the game to crash at launch might be your anti-virus software or Windows Defender. Your anti-virus might be detecting the game’s exe a trojan virus. To fix this, you either need to make an exception for the game’s exe file in your anti-virus or disable your anti-virus. This should resolve the problem. Some players are reporting that when they launch the game the following error pops up. The fix for this problem is very simple as this Anoo 1800 error is popping up because the DirectX has been installed properly. First, you need to delete the file “Engine”. For that, go to documents>anno1800/config, and then delete the file. Now install the DirectX and the issue should resolve. You can find the DirectX installer in the game’s install directory in Support folder. This error usually pops up if you have overclocked your GPU. If you have overclocked your GPU then revert it back to its default clock speeds. If you have a factory overclocked GPU, then lower the clock speed a bit using third-party software like MSI AfterBurner. 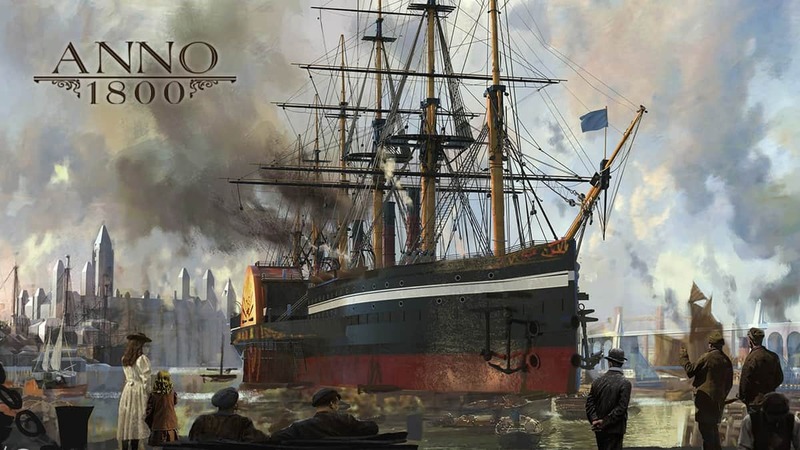 This should resolve the Anno 1800 D3D Device Has Been Removed error for you. Black screen is a common issue in PC games and is usually a non-critical error. 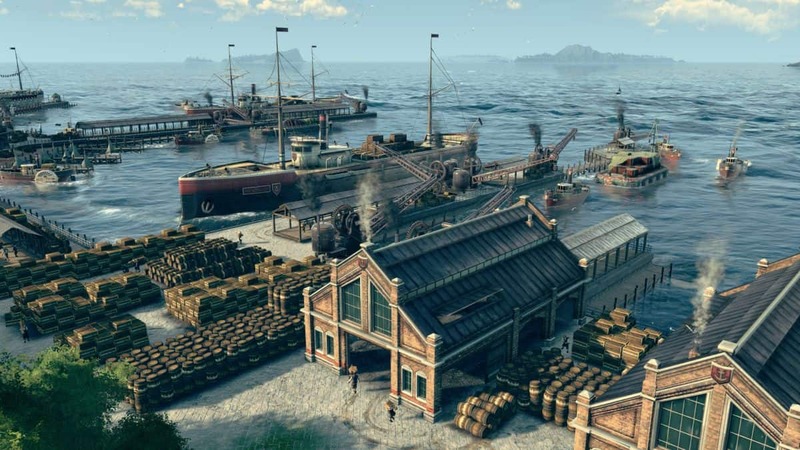 Players are reporting that when they start Anno 1800 all they see is a black screen but they can hear the audio in the background. The fix for this is very simple. Start the game and when the black screen appears, press “Alt + Enter” and the game will go into WIndowed mode. 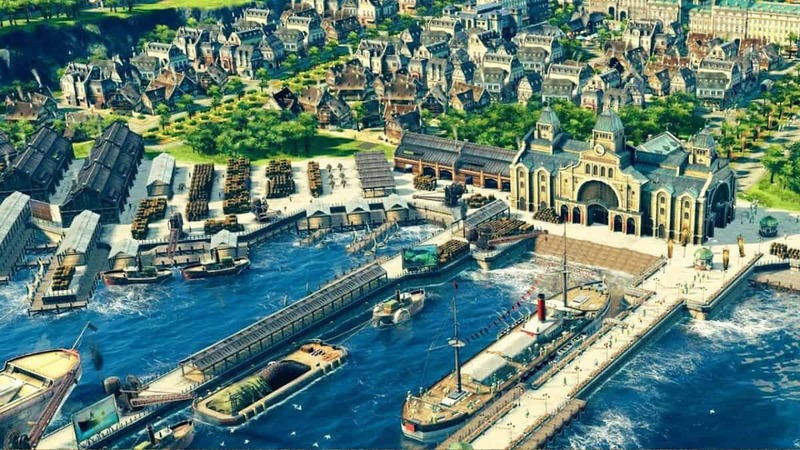 Now, go to video settings and change the game’s resolution to your monitor’s native resolution and you will be able to play Anno 1800 in Fullscreen. This error can pop up for multiple reasons. Before you try anything else make sure your OS is up-to-date and has .Net installed. If this doesn’t resolve anything then update your GPU driver. If even that doesn’t work for you then restarting your system will resolve the issue. If the error persists then try the following steps. Right-click on the affected game. This should resolve Anno 1800 Failed To Create D3D Device error for you. 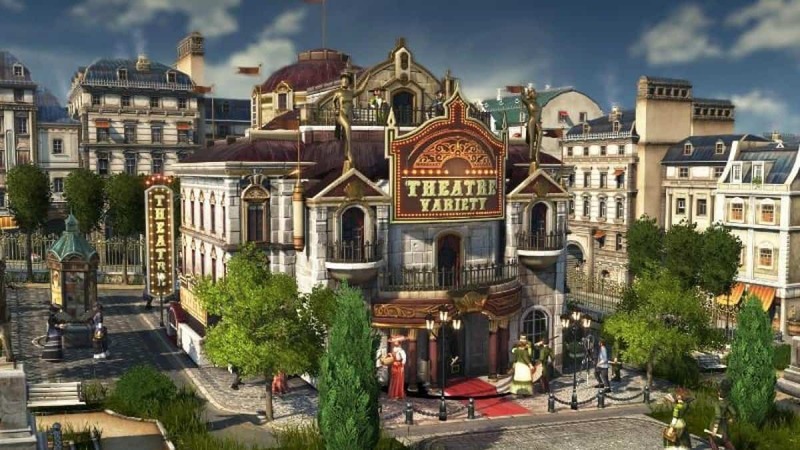 Players are have reported stuttering is a major issue in Anno 1800 and here are a few fixes that will resolve low FPS and stuttering. 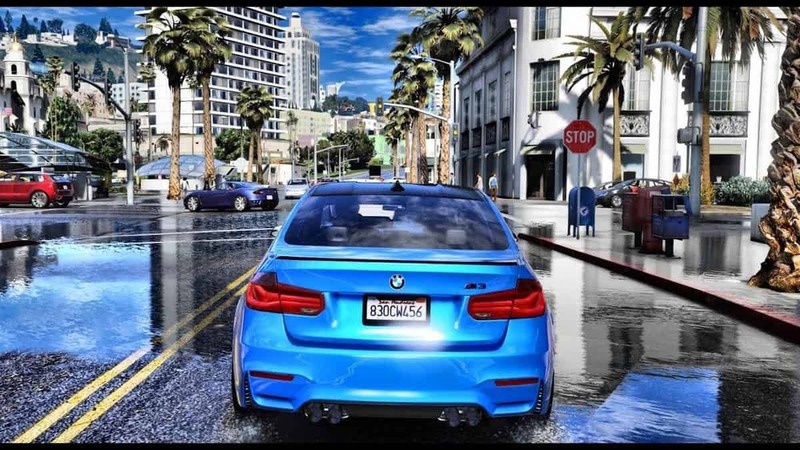 Firstly, make sure you are using the latest GPU drivers and for Nvidia GPU owners, make sure you are using the driver version 425.31, it’s the latest driver at the time of writing. Also, check if there is a background process that is using too much of your HDD or CPU. If there is then terminate that process. For those who are playing the game in an Nvidia GPU, open Nvidia Control Panel and select “Manage 3D Settings” and then select “Program Settings”. From the drop-down list select Anno 1800. Set “Power Management Mode” to “Prefer Maximum Performance” and set “Texture Filtering- Quality” to “High Performance”. This should get rid of the stuttering and will possibly boost FPS. That is all for our Anno 1800 fixes and workarounds for errors like No Audio, Failed To Enumerate The DXGI Adapter and more.